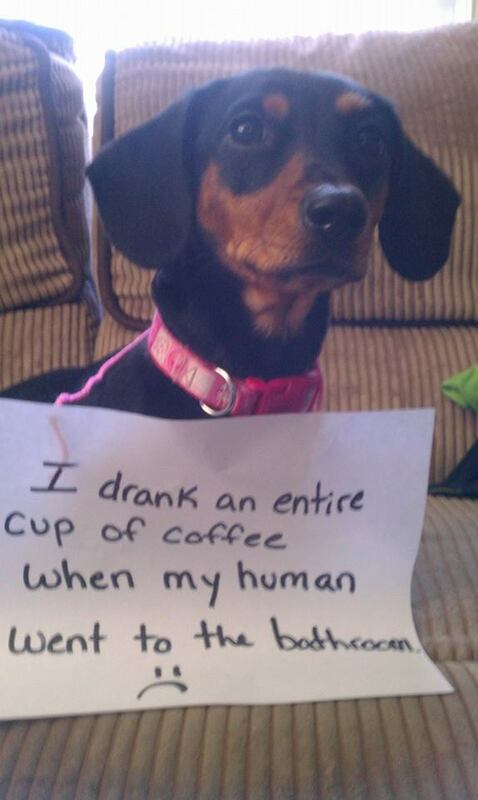 I drank an entire cup of coffee when my human got up and went to the bathroom. Posted March 8th, 2016 . Black or with cream & sugar? Only ever seen them go for cups with cream in them.